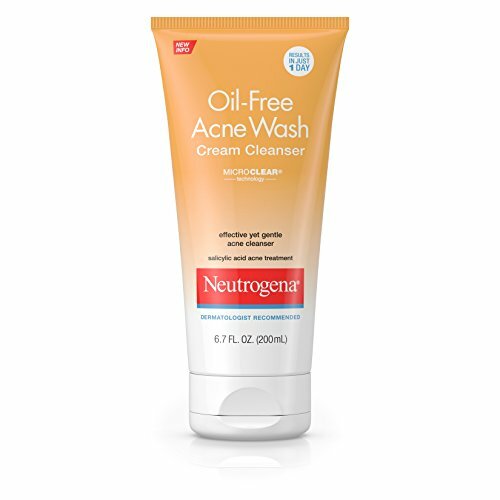 Get clearer skin with Neutrogena Oil-Free Acne Wash Cream Cleanser. 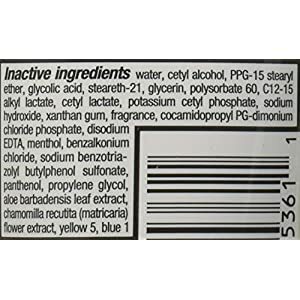 With salicylic acid, this formula clears and helps prevent breakouts. 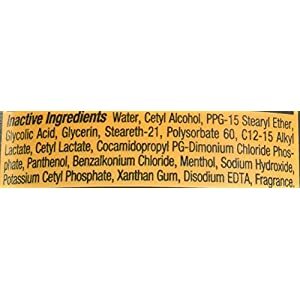 This unique formula contains powerful Micro-Clear technology, which is scientifically shown to boost delivery of acne medicine to the source of breakouts. This cream cleanser effectively removes excess oil, helping to unclog pores and leave skin clear and smooth. Special skin comforters sooth and condition skin to help prevent irritation and over-drying, and the oil-free formula is non-comedogenic, so it won't clog pores. 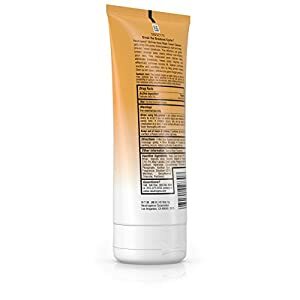 Oil-Free Acne Wash Cream Cleanser is an effective yet gentle acne treatment. 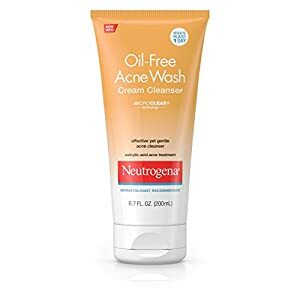 This oil-free formula gently cleanses deep down into pores for clear skin. 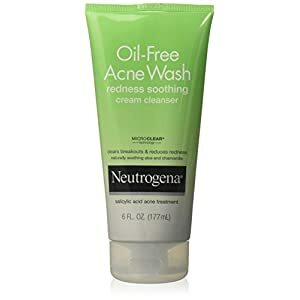 Unlike ordinary cleansers, it contains Salicylic Acid to get rid of acne you have now and help prevent future breakouts. Special skin soothers help prevent irritation and overdrying. Skin is left clean, without a heavy residue and never oily.